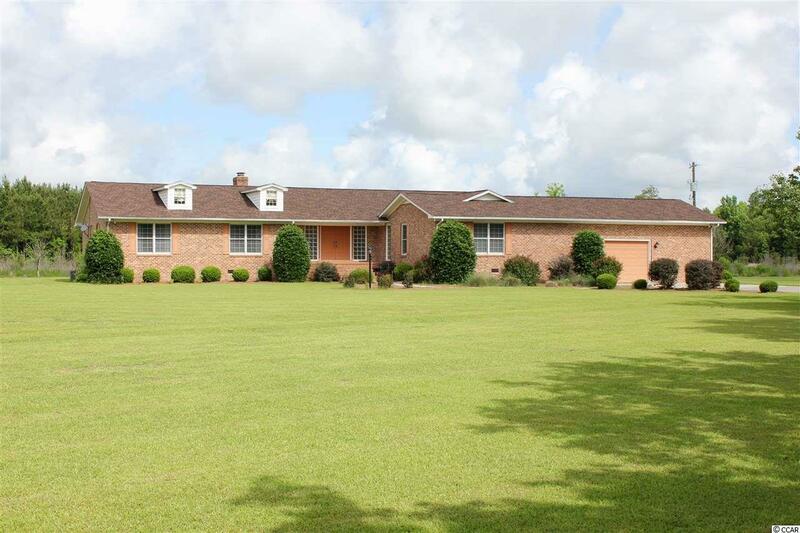 1692 S. Morgan Avenue, is a custom built, brick home, with every bit of space utilized! This well maintained home has a split floor plan, with each of the 4 bedrooms having a private bath and walk in closet! The master features hardwood floors, extra large walk in closet, oversized bathroom with a whirlpool tub, shower and double vanity! There is ample room for gathering for large families and friends! 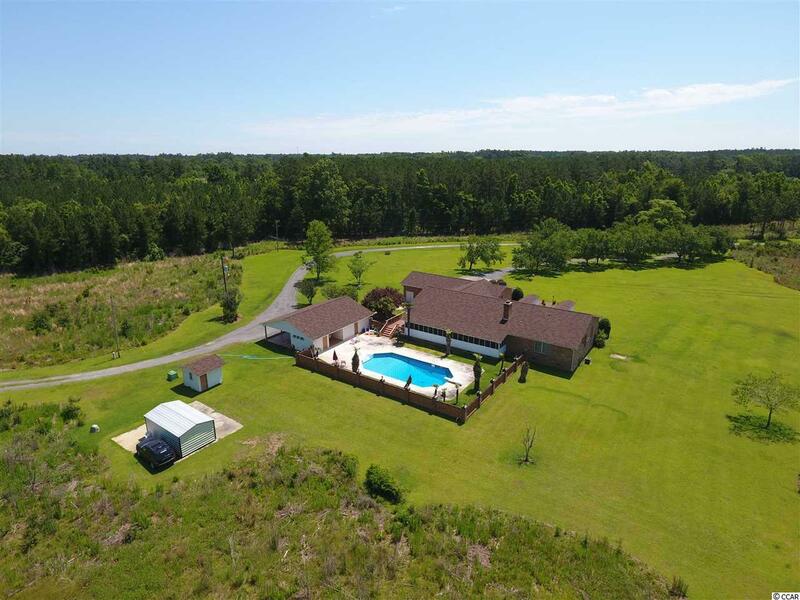 With a great screened in porch overlooking the in-ground swimming pool, and fully functioning pool-house kitchen, dressing room, outdoor shower and breezeway! 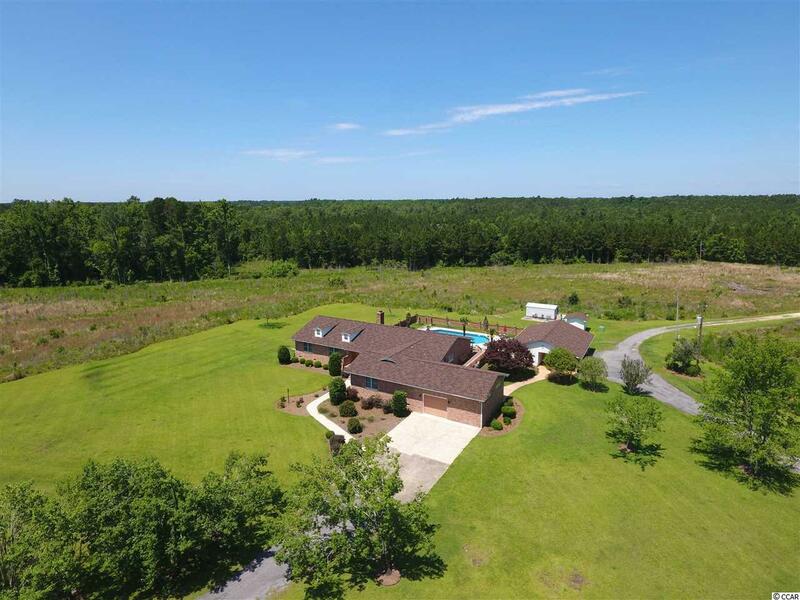 This home is truly one of a kind, and a must see! 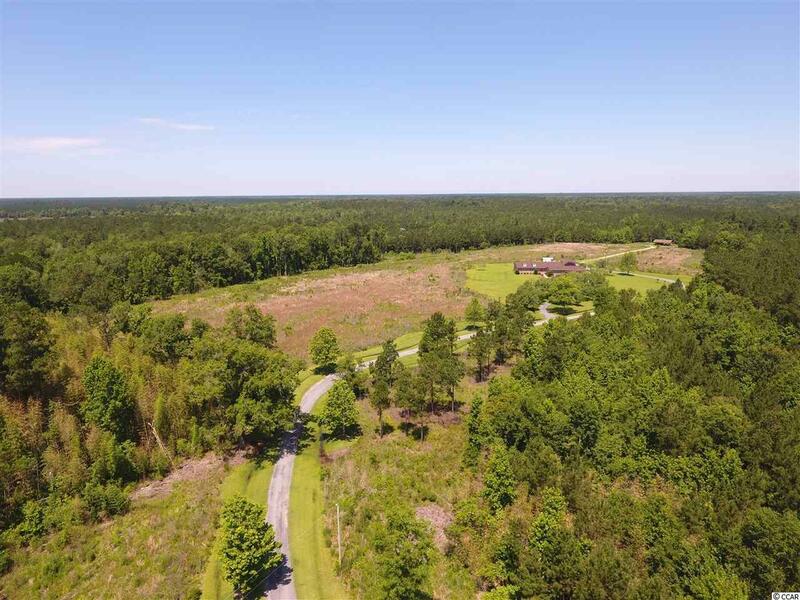 This private residence boasts over 40 acres just outside the Andrews city limits; an hour from Charleston and twenty minutes to Georgetown.